Yamaha has a long standing reputation for consistency and quality musical instruments. Yamaha Guitars and Basses are no exception. There are few companies that have as consistent and solid build quality as Yamaha guitars. From the entry level to the professional level, Yamaha offers more guitar for your money over other popular brands. 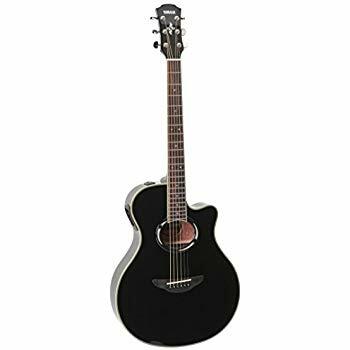 This is why Yamaha is consistently one of the top guitar manufacturers year after year among student and professional musicians alike. Find out why Yamaha wins the hearts of millions of musicians every year at EDH Music. 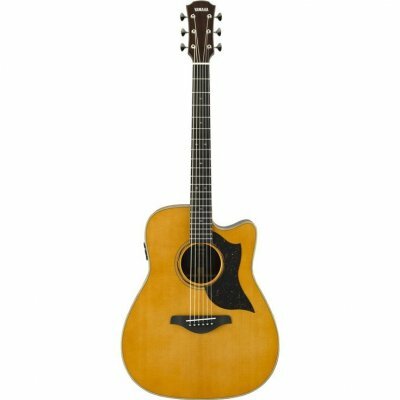 We carry the FG Series, A Series, and TransAcoustic guitars, as well as Nylon-String Classical acoustic and acoustic/electric guitars in full size, 7/8, 3/4, 1/2, standard, cutaway, full depth, and shallow body. We also carry a variety of entry level and intermediate 4 and 5 string electric bass guitars. In stock now is the A Series, CPX Series, APX Series, NTX Series, CG Series, FG Series, FSX Series, APXT2 Series, JR Series, FS Series. In stock electrics include the SA2200 Semi-Hollow Body, RevStar RS320, RevStar RS420, RevStar 502T, Pacifica PAC212VQM, PAC112V, PAC112J, PAC012 and more. both humbuckers and P90s for a totally unique, usable tone. 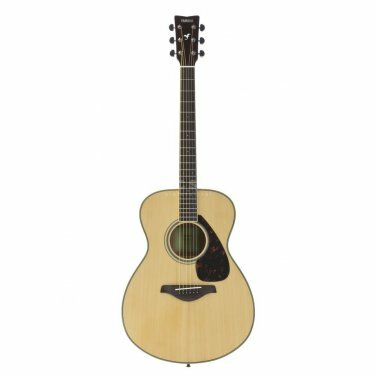 Designed to be the ideal performance acoustic guitar, the Yamaha A Series is crafted from the ground up to be perfectly suited to life on the road. With natural, dynamic plugged-in tone and stage-ready simplicity from the new SRT2 pickup system; played-in comfort out of the box thanks to hand-rolled fingerboard edges on a straight taper neck; a custom designed scalloped bracing pattern for an all-new powerful, expressive acoustic tone and Yamaha's legendary road-ready construction to make sure it's ready when you are, night after night, the A Series is the perfect guitar to take your playing to the next level. FREE YAMAHA AXE PACK with each APX500III! MSRP: $470.00 (Total value: $509.99) Over 50% off! Last one in stock. Clearance Price: $249.99 ONLY 1 LEFT AT THIS PRICE! Available in Natural.